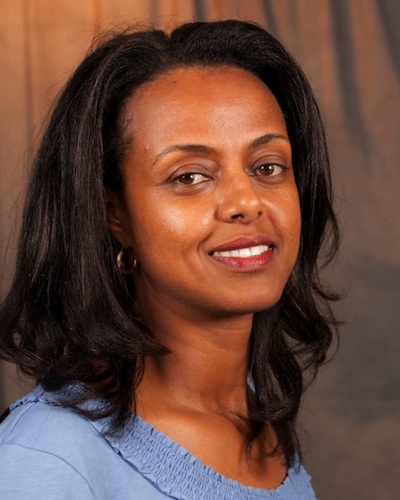 Adey Abate has served as the Executive Director of CURE Ethiopia since September 2007. She was integral in opening the hospital and overseeing its operations since the facility’s first surgery in January 2009. 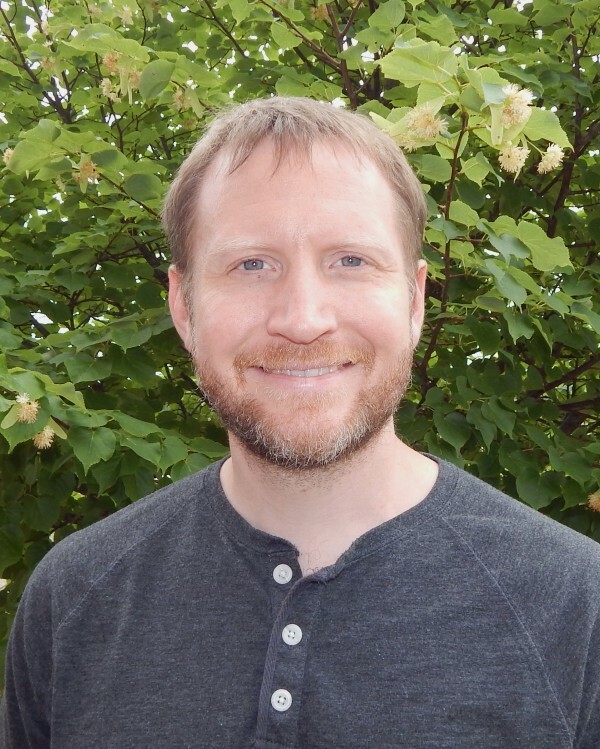 Tim Nunn is an orthopedic surgeon who began serving at CURE Ethiopia in the fall of 2014. 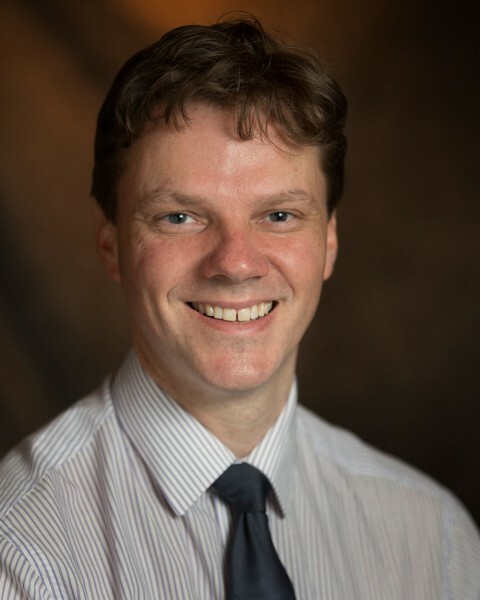 He trained in Yorkshire and has worked in South Africa and Kenya. 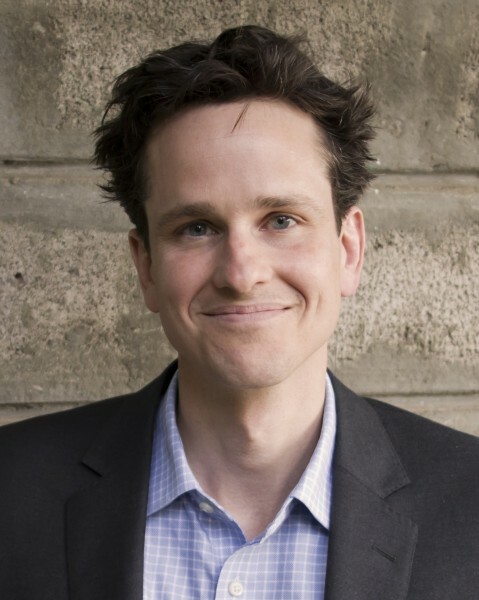 He completed fellowships in Sheffield, United Kingdom, where he has been working as a pediatric orthopedic consultant. 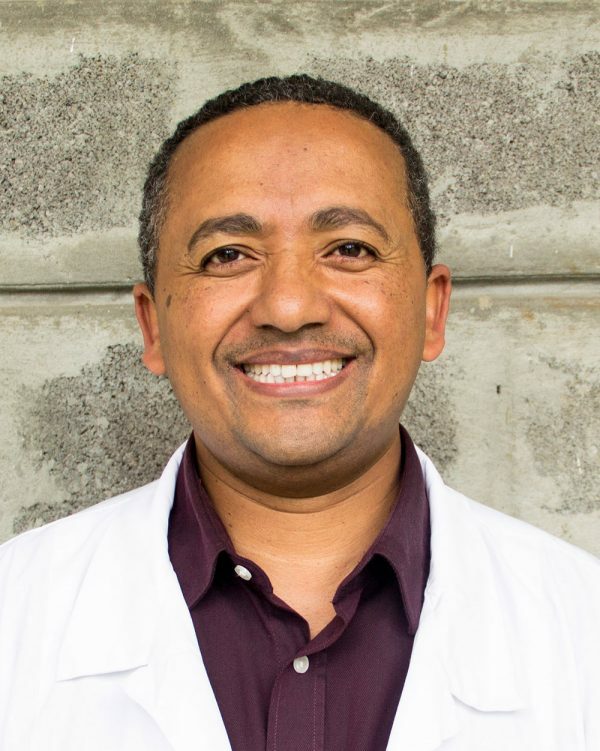 Mesfin Taye is the Counseling Director at CURE Ethiopia. 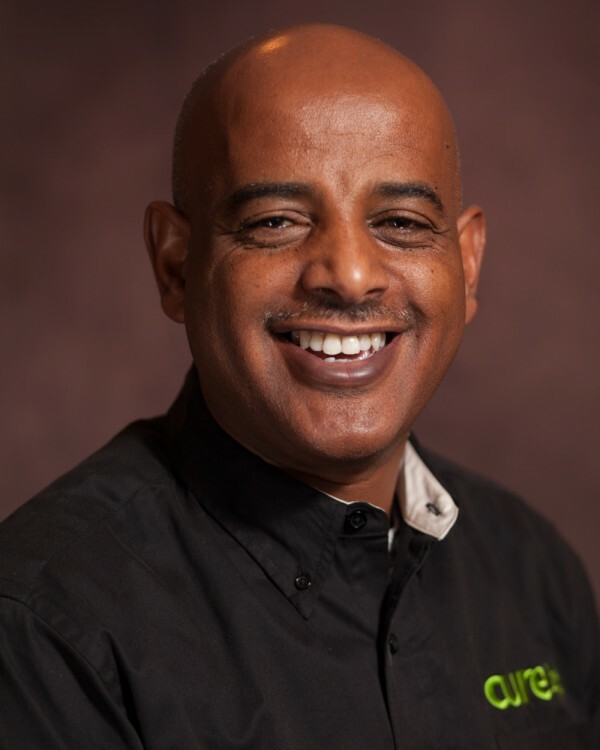 Mesfin received his bachelor’s degree in counseling from Evangelical Theological College and his master’s in counseling from Grace Theological College and Vision International University. 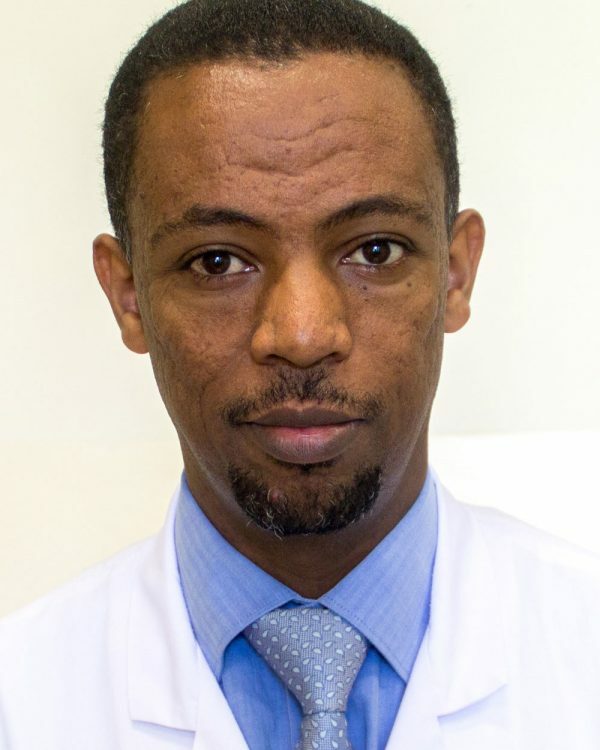 He joined CURE International in 2007 as a CURE Clubfoot coordinator before being promoted to Counseling Director the following year.